Learn about the benefits of working with a contract manufacturer that can provide complex assembly services in addition to your component manufacturing needs. Learn misconceptions about and advantages of working with an outsource manufacturing partner. Creating the highest quality bends in tubing and piping is something that every manufacturer strives for. 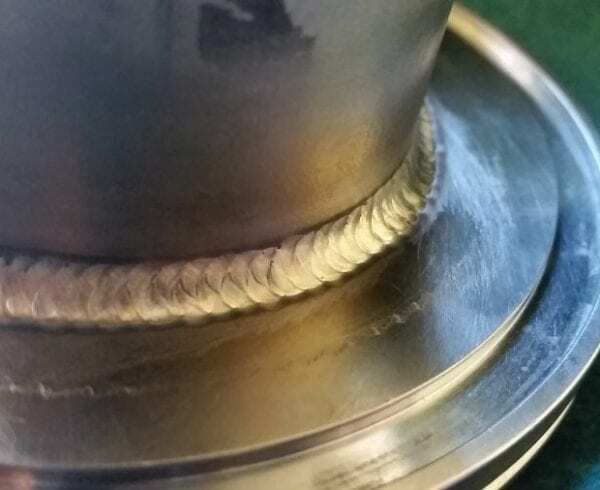 Over the years, there have been a variety of technological advances and improvements in technique with regards to tube bending. 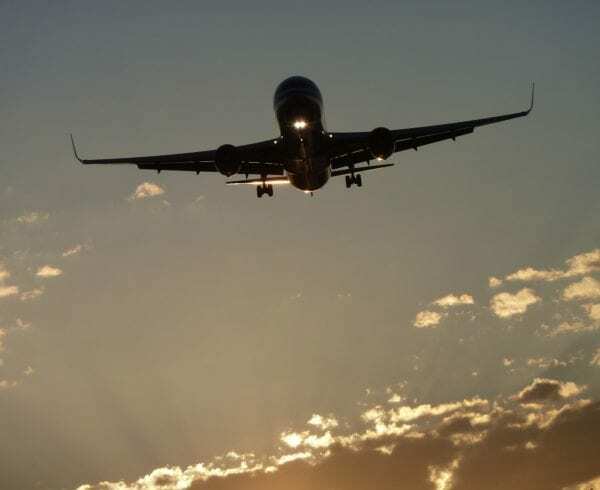 However, regardless of the technology or technique used, there are a few factors that have remained the same. When it comes to creating a quality bend in tubing or piping materials, there are four main factors to consider: Material, Machine, Tooling, and Lubrication. 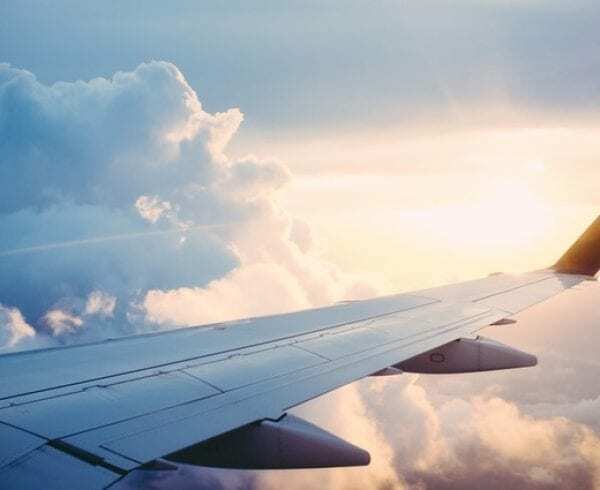 In order to understand the entire process of creating high-quality metal tubing bends, you first need to understand the basics with regards to common tubing materials, types, and fabrication processes. 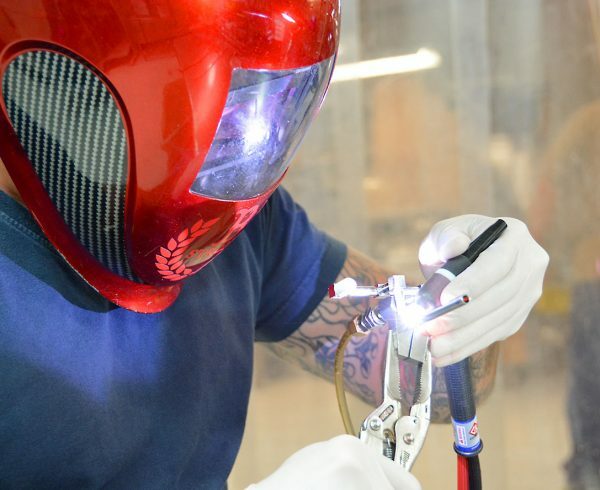 Tube fabrication begins with a long piece of metal tubing, which is then cut to a specified length through a variety of processes, including sawing, disc cutting, lathe cutting, shearing, or more advanced cutting methods involving laser machining. Once the tubing has been resized, components are produced by applying a variety of tube bending and end forming applications. The most common types of metal materials used for industrial and commercial tubing include: steel, aluminum, copper and brass. Metal tubing comes in many different shapes: round, oval, square, rectangular, and additional customized shapes. Tubing is created using a variety of processes, which most commonly include: ram-type bending, roll bending, compression bending, and rotary draw bending. 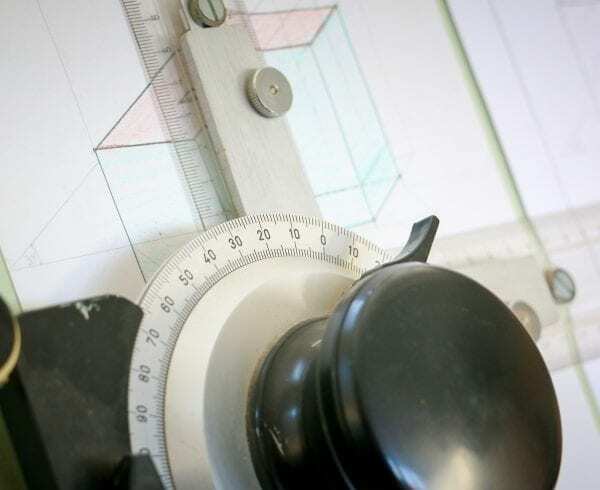 Each process uses different seam configurations depending on the materials used, and the look and/or shape desired. Welded, open, and lock-seams are the main seam types; however, seamless tubing may also be produced for a cleaner look, among other reasons. A ram-style bender utilizes a ram to push a tube against rollers or pivot blocks using hydraulic force. 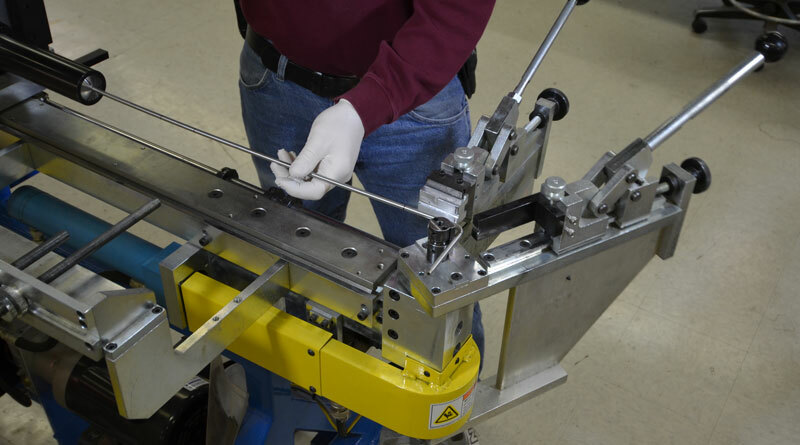 Ram-type bending is one the oldest, simplest, and least expensive methods used for tube bending; however, the process is hard to control compared with other processes. It is most often used for square bending applications, where a concave surface is desired. 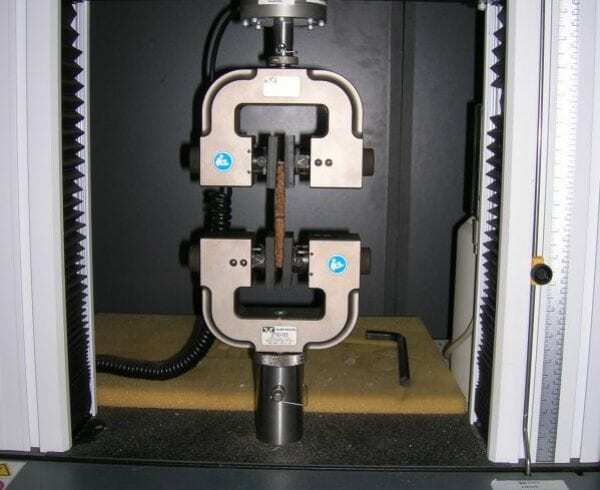 Ram-type bending isn’t the ideal method for applications where there are tight bending requirements, and/or the cosmetics of the final product are important. 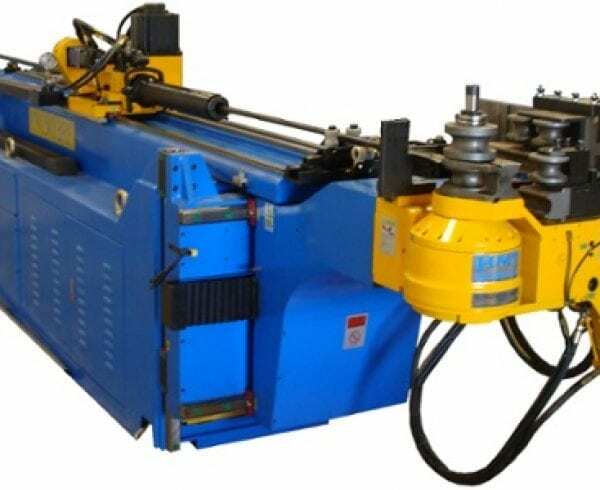 Roll bending can be performed using a variety of machines to create bends for large tubing components, and are most commonly used for producing spiral shapes. One machine type consists of three rolls set in a pyramid formation, which can be aligned either vertically or horizontally, depending on the size of the section to be bent. This machine is best suited for producing bends with larger radii. Another machine commonly used is a two-roll, pinch-style roll bending machine, consisting of an upper and lower roll, which can be adjusted to produce specific bend angles. Compression bending involves bending a piece of tubing using a roller/compression die, which bends the tubing around a bend die which is stationary. The tubing is clamped to the system, and the roller then works to compress the tubing against the central bend die. Using this method, the bend’s outside surface is often flattened somewhat, due to the inside diameter (ID) not being supported. This particular bend method is often used for creating components with identical bends on each side, and is commonly used for producing household and commercial products. Rotary draw bending is a technique used often for creating precision bends, where producing tight radii is required, since this particular method allows the bender to have optimal control over the amount of wall thinning and that occurs. The straight section of the tubing is held by a pressure die, and a clamp die is used to rotate the tubing around a bend die. From here, a mandrel and a wiper die are typically used to prevent wrinkles that often form on the inside radius of the bend. This process allows for effective support of the outside radius (with a pressure die) and inside radii during the bending, which results in more precise bending than any of the other methods. 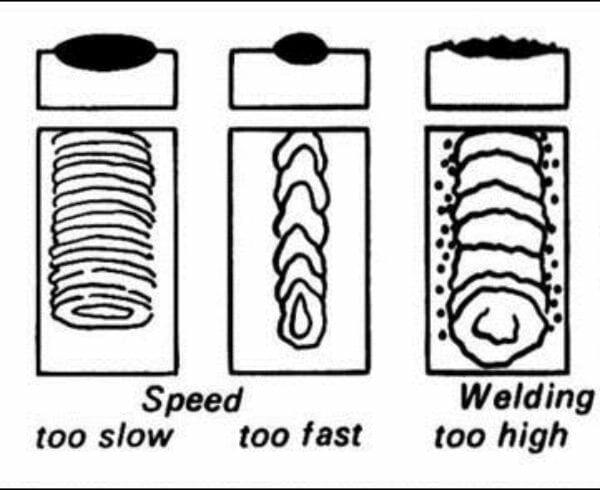 Our next article on tube bending will discuss the machines and tooling which can be used to perform different bend types and radii, as well as lubrication factors which can affect the overall quality of a bend. Don’t get your tubes in a knot! Review the capabilities and specifications of our CNC tube bender. What is High Purity Welding? Thanks for explaining the different types of tube bending and how the material you use determines the seam configuration of the process you use. Knowing which one to use on a project would probably be important to avoid problems or complications during the process. 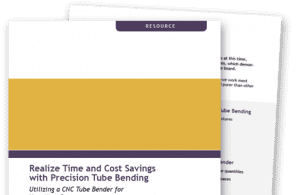 If you use a professional tube bending company, they’d probably be able to provide you with the right method for what you’ve chose and be able to give you a high-quality finished product that will work correctly. In the Axenics Blog, we provide unique insight regarding the contract manufacturing topics and concerns that many of you are asking about. Copyright 2017 Axenics. All Right Reserved.